What are the latest BT FTTP packages and costs? From an award winning Authorised Partner. BT Infinity Ultra (or FTTP - Fibre to the Premises) is growing in availability across the UK and Northern Ireland. You can check availability and order your BT service here. As an Authorised Partner, we have access to both the latest availability together with some fantastic deals which we are able to place on your behalf, directly with BT Business or BT Wholesale. How much does BT FTTP cost - Business vs Residential vs Wholesale? The standard FTTP business product offers bandwidth/speeds of 330Mbp/s down and 30Mbp/s up. BT pricing is slightly reduced for longer-term 24-month contracts vs 12 month periods. The latest cost is as follows: £80 per month excluding VAT for 24-month contracts and £100 per month for 12 month contract periods. If you are looking to install FTTP into a residential site or require FTTP without the value-added features for your business, Network Union are able to provide BT Wholesale installations for both 160Mbps/30Mbps bandwidth/speeds at £45 per month (excluding VAT) and 330Mbps/50Mbps bandwidth/speeds at £69 per month (excluding VAT). * Remember, no phone line is required to install FTTP. * If you are VAT registered, you may claim back the 20% element. How to place an order for FTTP? If you are looking to order now, either call our team number 0333 202 1011 and we’ll complete a live check or complete the form with your details, we’ll check availability and return results. How to check for BT FTTP availability? There is some confusion surrounding the FTTP product when checking for availability. Where Fibre to the Premises is concerned, two products often appear on results. The first is FTTP On Demand which cannot be ordered as of writing this article. If your results show FTTP (without On Demand), the product is available to order. If you would like our team to look for availability using our BT checker, please click the button below and submit your postcode and telephone number, we’ll return results. The rollout of FTTP remains limited in the UK but we are seeing availability increased month on month. If you're considering buying BT FTTP, we'll perform an availability check and take you through all stages of the order journey with BT. We're an award winning, trusted Premier Partner for BT Business. If you would like to speak to one of our BT team, simply let us know and we'll arrange for our Partner Manager to speak to you directly. To progress an order, click the button below or phone 0333 202 1011 to speak with our team. The FTTP product is offered with Premium benefits including the BT Sport app (view on a phone or tablet only), BT Device Protection for security, BT TechHeads IT Support, Guest WiFI access and access to BT WiFI Hotspots. If required, our team is able to discuss requirements for BT Cloud Voice which makes a great companion to fibre broadband services. The typical customer for Cloud Voice services is normally five users plus but we are able to provide an individual licence which includes features and unlimited calling minutes to UK landlines and mobile. If you require a business mobile, a further £5 discount against any new mobile tariff is applied - discount applied as an FTTP customer. This offer is for direct BT Business and not Wholesale. What FTTP speeds should I expect? The estimated speeds will be around the 330Mbp/s download speed. As with any Broadband network provider, speeds could be variable but generally end to end fibre services offer stable speeds and connectivity. What if FTTP is unavailable, what are my other options? Fibre to the Premises is typically rolled out in locations that do not support FTTC (Fibre to the Cabinet). If FTTP shows as unavailable, there is a good chance either FTTC or Copper infrastructure may serve your area. 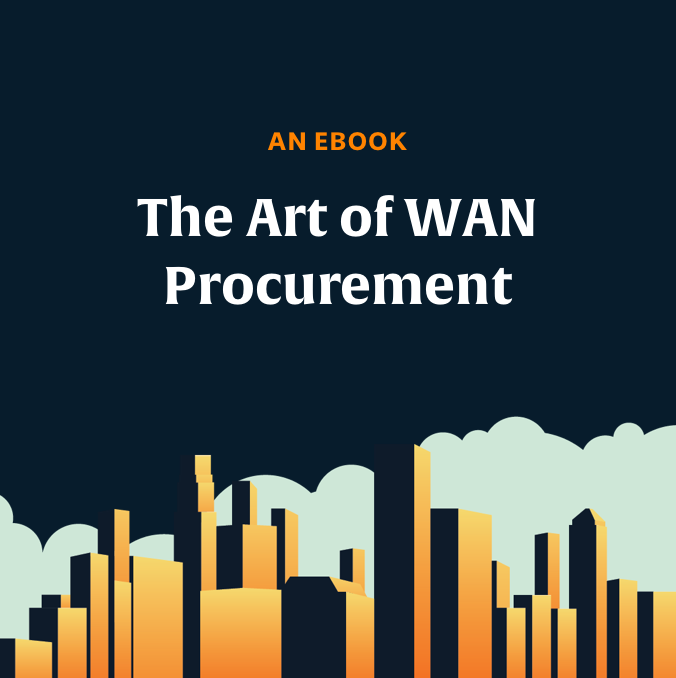 If your business is one of many with very poor connection speeds, the only other option could be an Ethernet leased line or EFM (Ethernet First Mile). BTNet Ethernet services provide 1Gbp/s or 100Mbp/s symmetrical dedicated fibre connectivity. One point to note is that Ethernet begins at around £250 per month vs the £80 per month for FTTP. There are good reasons for the increased costs such as an improved SLA (Service Level Agreement), symmetrical speeds (the same bandwidth up/down). In the process of research, you may have read information on a product called FTTP on Demand. On Demand is an Open Reach product which has not yet been released to providers including BT Business & Retail. Does FTTP use the BT Smart Hub? Can I get BT FTTP for our new build? An FTTP installation is ideal for new build premises depending on availability. If you are considering services for a new business, let us know as we’ll be able to add products from the BT portfolio as required including Cloud Voice and BT Mobile. Add other products to your FTTP order.